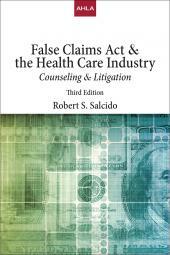 False Claims Act & the Health Care Industry is intended to help health care lawyers, accountants, executives, and other professionals assess a company’s potential exposure to false claims liability and reform company practices to reduce the risk of liability by providing a comprehensive analysis of the FCA and its interpretation. 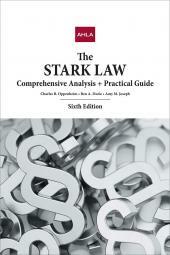 View or download Sample Chapter for this product. The FCA’s public disclosure bar. Robert S. Salcido is a partner with Akin Gump Strauss Hauer & Feld LLP in the Washington, D.C. office. He has represented several Fortune 500 companies, major nonprofit health care systems, and executives in responding to governmental civil and criminal investigations, conducting internal investigations, defending lawsuits filed under the False Claims Act (FCA), and defending wrongful retaliation lawsuits brought by alleged whistleblowers. Mr. Salcido also provides counseling regarding the application of health care fraud and abuse laws. Mr. Salcido was a trial attorney with the U.S. Department of Justice in the Civil Fraud Unit from 1988 to 1993. He prosecuted cases under the FCA, handled cases under the FCA’s voluntary disclosure provisions, and specialized in whistleblower actions brought under the qui tam provisions of the FCA. Since leaving the Department of Justice, Mr. Salcido has successfully defended several companies at every stage in the proceeding—at the pleading stage; at summary judgment; at trial; and on appeal—in FCA lawsuits the government and qui tam relators have filed. Mr. Salcido has authored a number of books and chapters in leading publications regarding the application of the FCA. 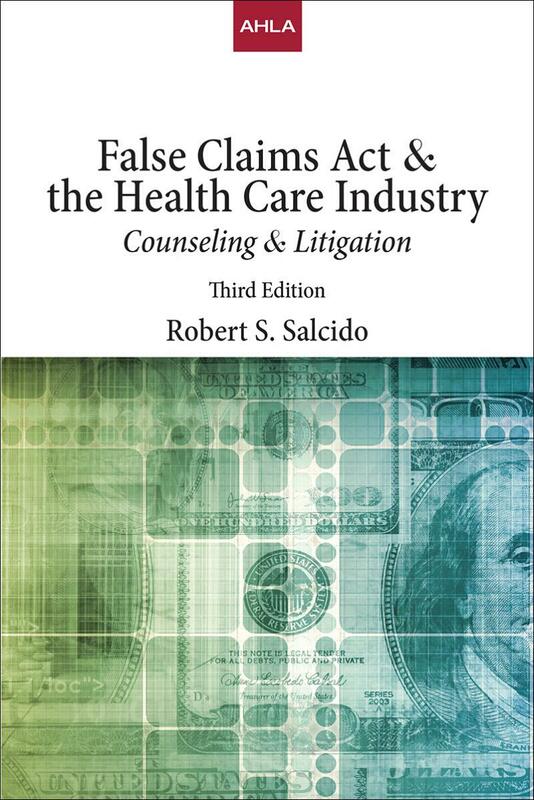 In addition to writing this treatise, Mr. Salcido is also a contributing author to the treatise Health Care Fraud and Abuse: Practical Perspectives (3d ed. 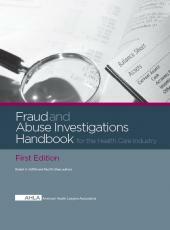 BNA Books 2013) (with annual supplements) having written the chapter titled “The False Claims Act in Health Care Prosecutions: Application of the Substantive, Qui Tam and Voluntary Disclosure Provisions.” He is also the author of “False Claims Act: Health Care Applications and Defenses” in Bloomberg BNA Health Law and Bus. Series No. 2650 (2012) (with annual supplements). Mr. Salcido has also written several articles on the FCA, several of which courts have cited. He has lectured extensively on defenses to FCA actions and is routinely listed as a leading practitioner in this area in legal publications that rank attorneys based upon client surveys. Mr. Salcido received his law degree from Harvard Law School and his B.A. degree from Claremont McKenna College.